Who are we: Firstly BVRMC stands for, Blyth Valley Radio Model Club, which has been established for more than 49	years. 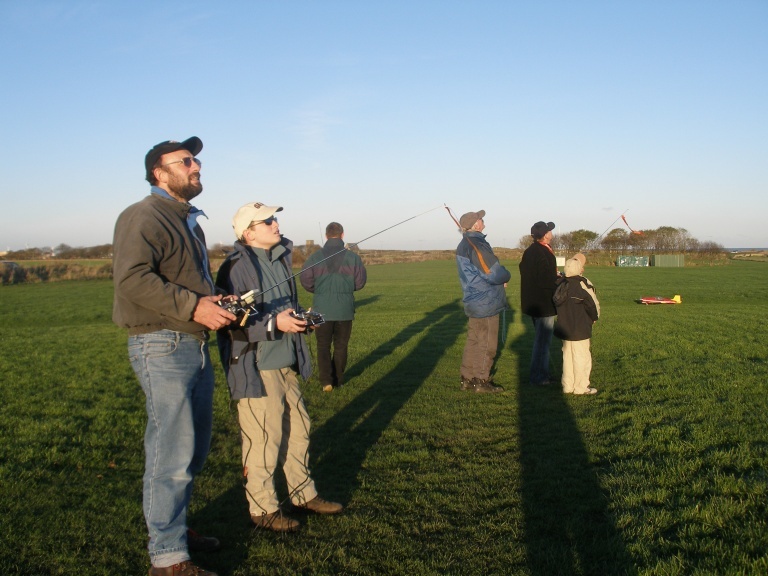 Meggies Burn, Blyth, Northumberland is the home of our flying field and is an excellent facility with superb access. Our Members: We hold one of the largest memberships within the UK (typically in excess of 100 members). The size of our membership definitely reflects the popularity of the club. The large membership means that we have many experienced members who all enjoy helping each other and who have all boosted our already excellent reputation for helping newcomers. Our members are a diverse bunch, although our club site is dedicated only for Radio Controlled (RC) Flying (and occasional control line flying), many of our members are also involved in other disciplines of modelling including RC Cars, RC Boats and even commercial model making. Like the sound of our club? If you wish to join B.V.R.M.C. please click here to find out how to contact us. For any other matters you can contact our Honorary Secretary, Alan Brason. BVRMC is a private members club operating at Meggies Burn under licence from Northumberland County Council. Northumberland County Council do not permit flying at Meggies Burn by non club members. BVRMC is affiliated to the British Model Flying Association (BMFA).